The beginning of summer vacation is the perfect time to head up north! Here are fun and easy places to visit and shop at. Summer vacations usually involve lazy trips to the beach, but if you want to experience a different kind of summer, why not visit domestic destinations that are rich in their own unique beauty and culture? Whether you're planning a weekend trip or an entire week of R&R, put these vacation spots up north at the top of your list—the best part is you don’t need to book a flight out. And you might just bring home an added appreciation for our own country, along with the souvenirs and furniture pieces that can become a part of your home! Baguio's cold clime makes it ideal for a weekend jaunt away from the hustle and bustle of the metro—it's no wonder why the city is dubbed as the Summer Capital of the country. Though the City of Pines is now fast becoming urbanized and ridden with traffic, Baguio has managed to keep its charms. With the craftsmanship of the Cordillera people, Baguio is home to a number of woodworks and woven items that come in a plethora of shapes, sizes and designs, sold at shops in and around the city. If you want to have quiet time amid Cordilleran art and culture, Arca’s Yard is the place to go to. Owner Ninja Sabado, an Ibaloi, explains that Arca’s is named after her father, but also stands for Activities and Renaissance for Culture and the Arts. She says she promotes the Cordilleran culture in her mini-library/mini-museum/bed-and-breakfast/café, as the artifacts are sourced from all over the region. A trip to the famous BenCab Museum isn't complete without bringing home something from the Museum Shop. If you want something decorative, get beautiful inabel throw pillow cases or a bul-ol reproduction statue. Fashion accessories are also available, like Ilonggot-style mother-of-pearl earrings; and a stone handbag. If you're lucky, you might even bump into the National Artist himself, so don't miss a photo op! 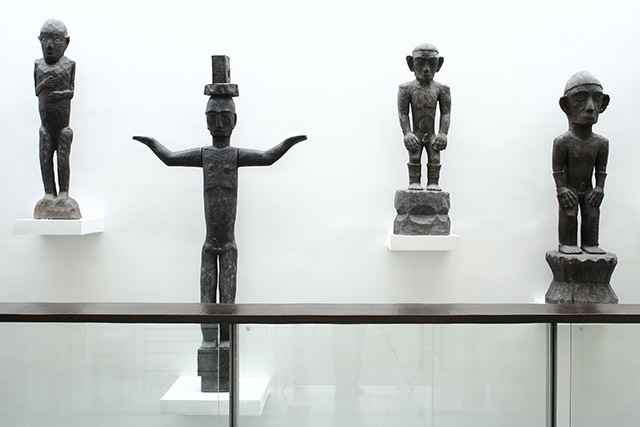 One of the newest museums in the north (it opened in 2017) is Museo Kordilyera, which is the region’s first ethnographic museum. 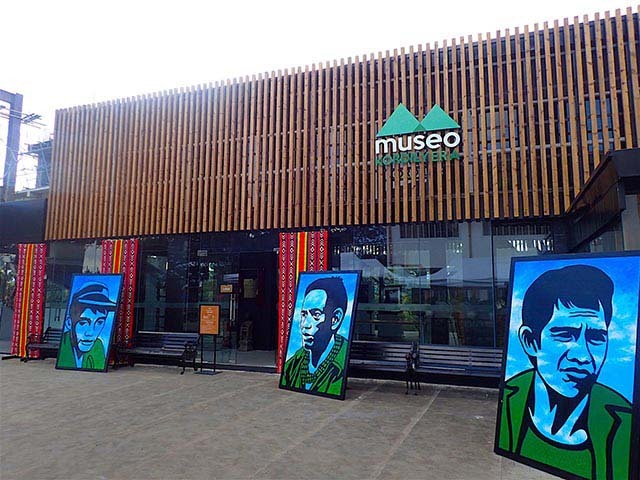 Located within the University of the Philippines-Baguio, the modern museum contains artifacts and treasures that represent the Cordillerean culture, including traditional wardrobe, jewelry, paintings and sculptures, the art of tattoo, and many other artifacts. The woven art of the Cordilleras still lives on, thanks to the efforts of Easter Weaving. 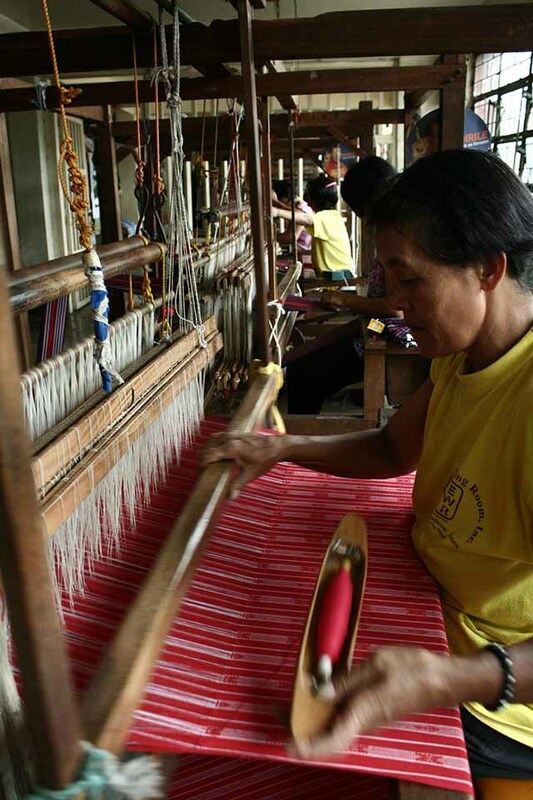 Founded by the Episcopal Church in Baguio, Easter Weaving ensures the intricate art still thrives. Training programs are held for those interested in learning the craft. Go for their best-selling placemats; or try ethnic fashion with woven bags. A yard of 71x91 woven cloth is a great pasalubong idea. And before you finish shopping, make sure to check out the weavers in action at Easter's weaving area located just a floor down from their showroom. 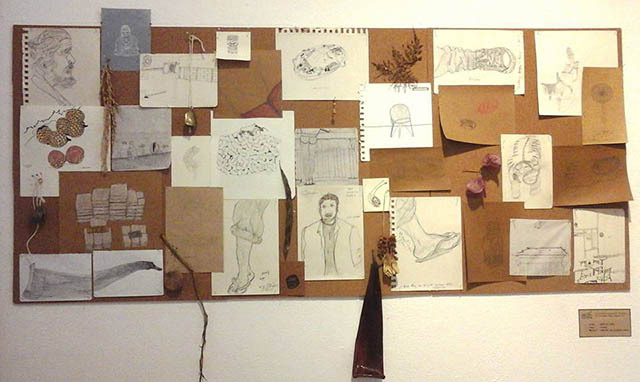 Here, you'll come to appreciate better the hard work and creativity put into each item they sell. 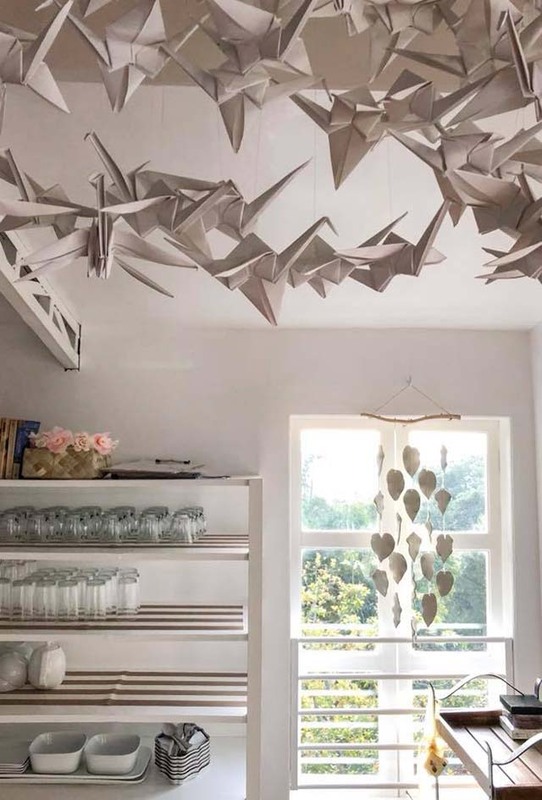 This quaint and charming bookstore is a haven for bookworms and writers. Since it opened in 2010, Mt. Cloud’s book collection has grown, with an entire section dedicated to children’s books. 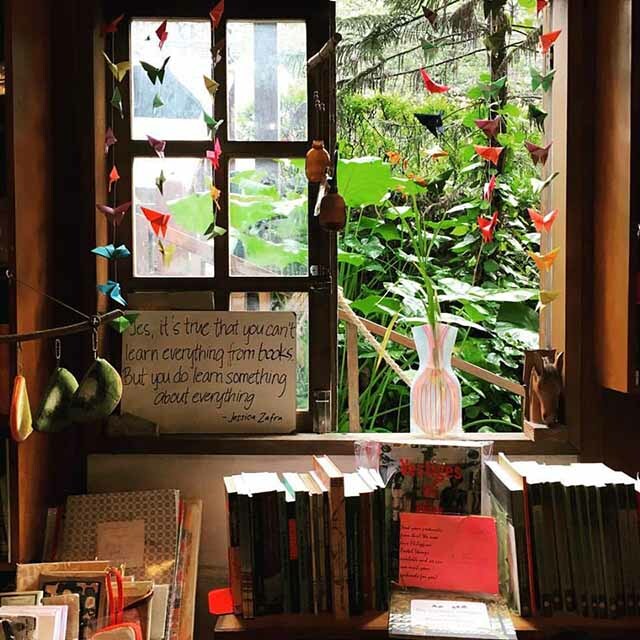 “We’ve found our niche, and it’s in selling and promoting Filipino titles…and we’re really trying to grow the collection even more,” says Feliz Perez, co-owner of the store, which is adjacent to the cozy Casa Vallejo, the oldest hotel in Baguio, which dates back to 1909. Woven items get a modern touch with the late, renowned Cordilleran weaver and advocate Narda Capuyan's creativity, particularly evident in her original ikat creations. 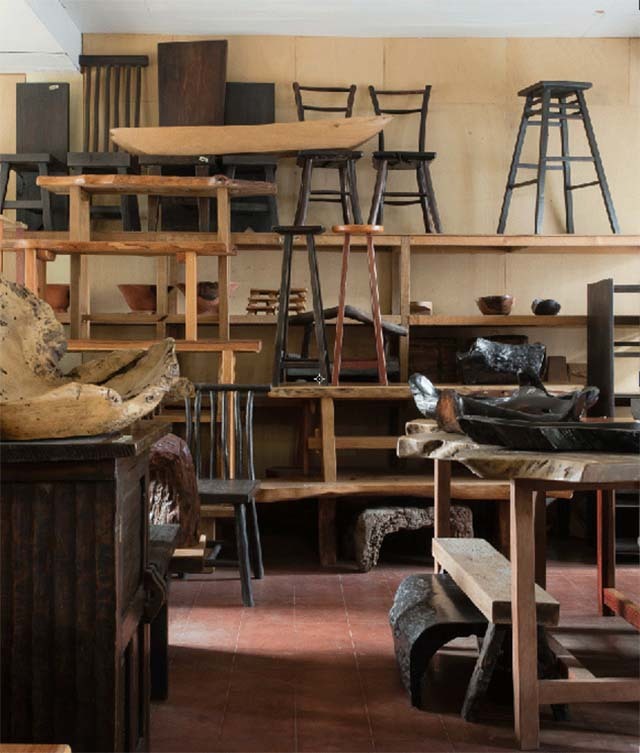 Find numerous Cordillera wood crafts, some of which are reclaimed, in this unassuming shop owned by collector Greg Sabado tucked away from the busy Baguio streets. Don’t miss going down to the lower level of his store, which has the best wooden pieces (above). 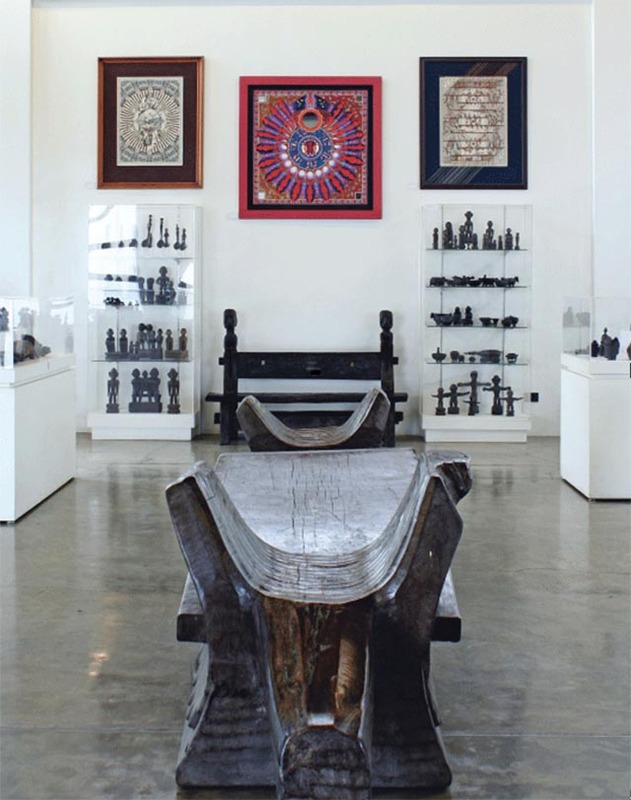 Get high on Cordillera art with a visit to this gallery owned by renowned artist, short film director, and Baguio icon Kidlat Tahimik. 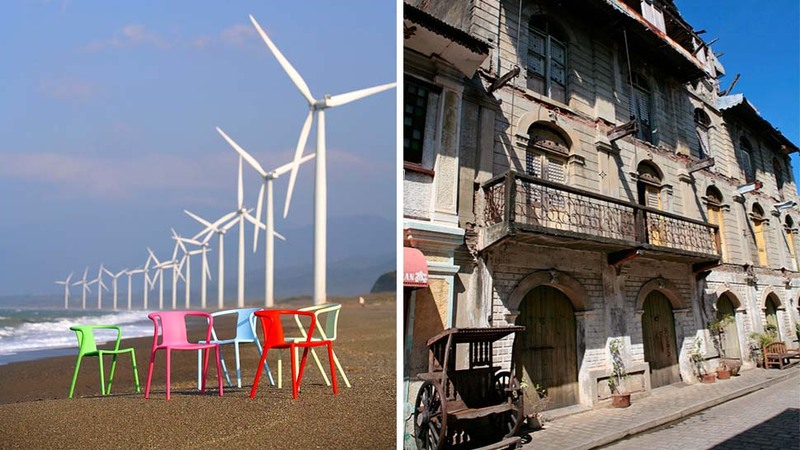 The Ilocos region is rich in both heritage sites and culture. Thrifty and industrious Ilokano locals have produced, throughout the centuries, myriad handicrafts of woven fabric and fibers, terracotta, and wood-an abundance of which has translated into affordable pasalubong finds! 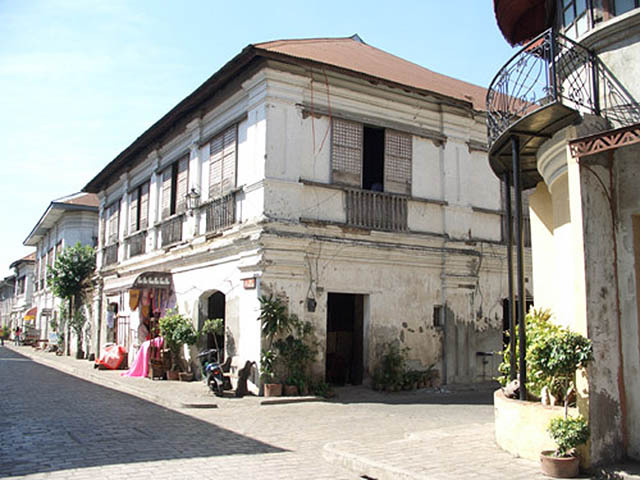 Ilocos's many ancestral houses have given rise to a lot of antique shops, mostly around Vigan. Some of these stores carry furnishings that come from ancestral homeowners who have sold their abodes; but a few surreptitiously carry objects plundered from abandoned churches, which is illegal, so shop—and travel—conscientiously. Amidst the decaying beauty of the old houses of this cobblestoned street are various shops selling everything from handicrafts and antiques to the yummy deep-fried pork bagnet and the alcoholic drink basi. 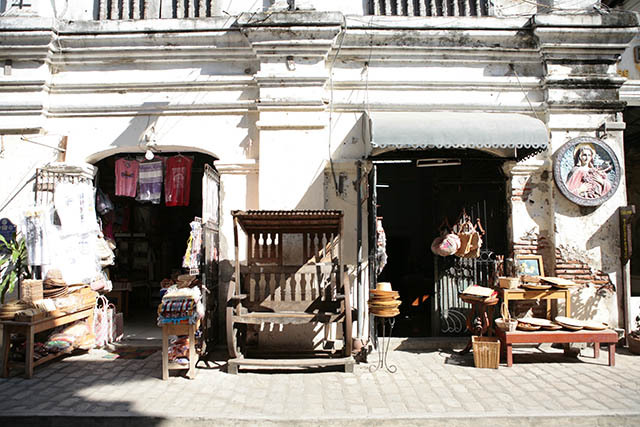 For affordable souvenirs, swing by Corazon de Vigan, Pepang's, Rowilda's for inabel textiles, and Collado Souvenir and Arts Shop. Swing by Lucy's Antique Shop for its antique coins, reproduction santos, and beautiful vintage jewelry. And since this is Ilocos, haggle away. Buy rolls of inabel, colorful blankets, and walis tambo at rock-bottom prices, along with a few strands of their delicious Vigan longganisa. Owned by national folk artist Fidel Go, this factory produces burnay (traditional Ilocos clay pots) at its finest and most artistic. Look out for the far-from-usual burnay shapes, and see pottery making in action. 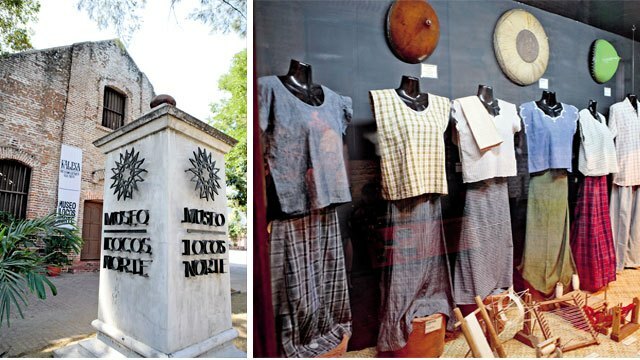 Visit this former tabacalera warehouse appropriately converted into a museum showcasing Ilocos Norte's history, culture, and handicrafts, along with a reconstructed ancestral house on the second floor. 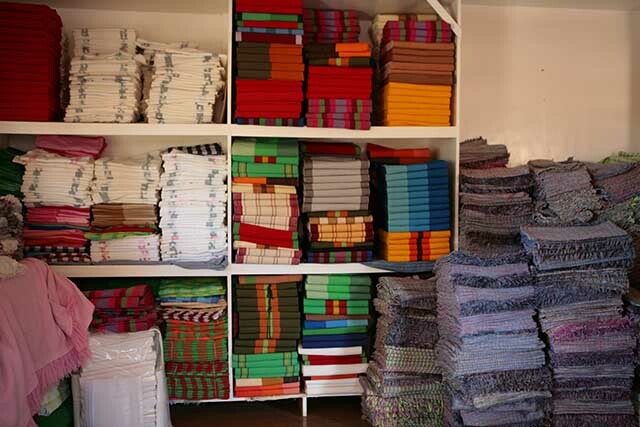 On your way out, drop by the Sarusar or museum shop on the ground floor, where you can find inabel blankets and floppy binakol hats for summer. 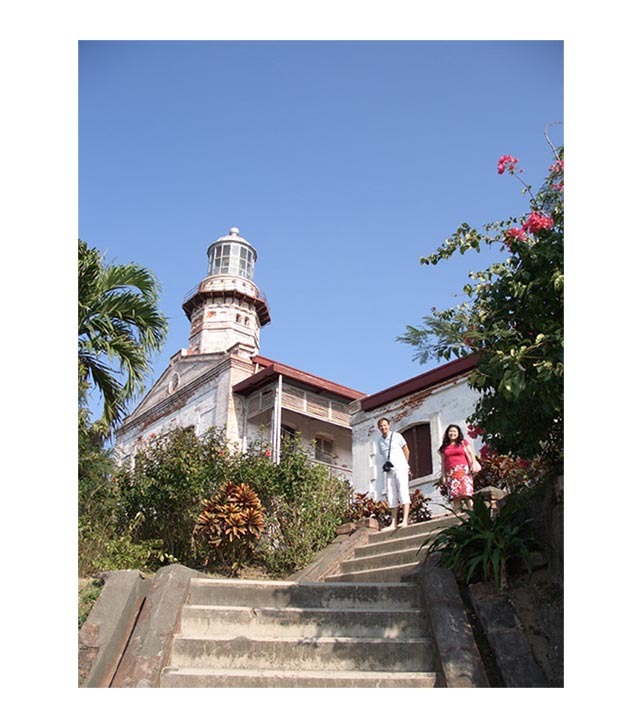 This 131-year-old lighthouse is one of the finest heritage treasures of Ilocos Norte. Located on a windy hill in coastal Burgos, a flight of steps leads up to the 65-foot-tall octagonal lighthouse, with its brick-lined viewing gallery lined with Spanish-era ornate, wrought iron railings. Go up the tower, now fitted with a solar-powered lamp that produces the lighthouse beam (this replaced the centuries-old pressurized kerosene lamps). Here, you can get a sweeping view of the South China Sea. 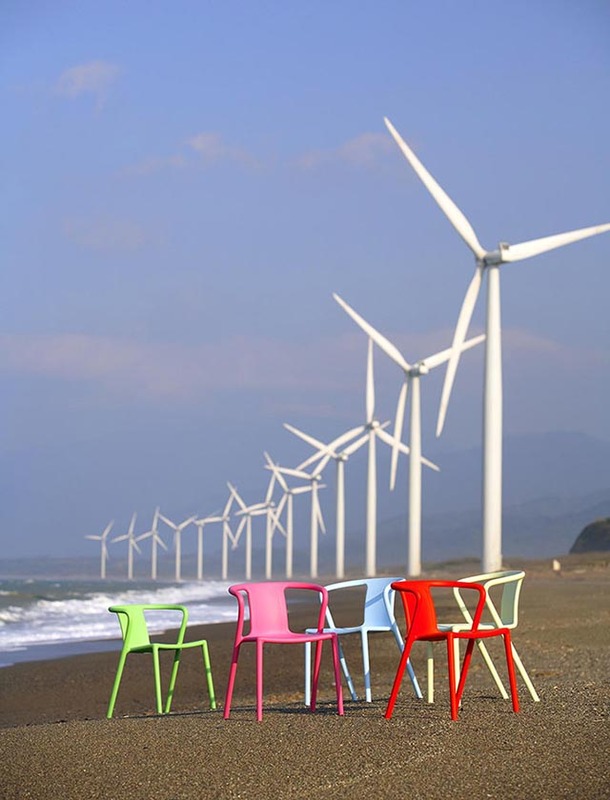 Towering 70 meters above the beach, the row of Bangui windmills by the Danish Vestas Wind Systems is truly a sight to behold along the West Philippine Sea. The windmills contribute to the electricity in the region. There are huts in the area, and some tourists and mountain climbers attempt to climb the turbines, but swimming is not recommended because of the strong waves, so it’s best to drop by the wind farm for a photo op before heading elsewhere. This story originally appeared in “Pilipinas Kay Ganda!” in the April 2011 issue of Real Living magazine. There will be a Baguio Craft Fair on March 24 to 25, 2018, at 5 Leonard Wood Loop. Check out this event announcement for details.